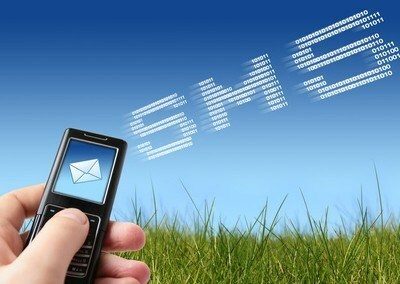 So what do saving text messages and family law have in common? If you or someone you know is involved in a custody dispute then you know that the preferred method of communication is text messaging or emails. The reason that this is the preferred method of communication is (1) it eliminates the opportunity for a verbal argument and (2) there is a paper trial that helps minimize the “he said, she said” arguments. So how do you get those text messages off of your phone? The following guide will tell you how to transfer text messages from your iphone, android and/or blackberry phone to your computer.